Applics use UV light to detect Ozone concentration.This sensor can be used in Ozone process control for semiconductor industrial. 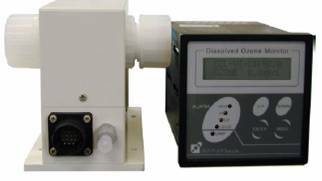 In the other hand, Applics use pH/ORP meter to indicate Hydrogen concentration in DI-water. Those sensors are suitable for advance cleaning process in IC/MASK/LTPS area.